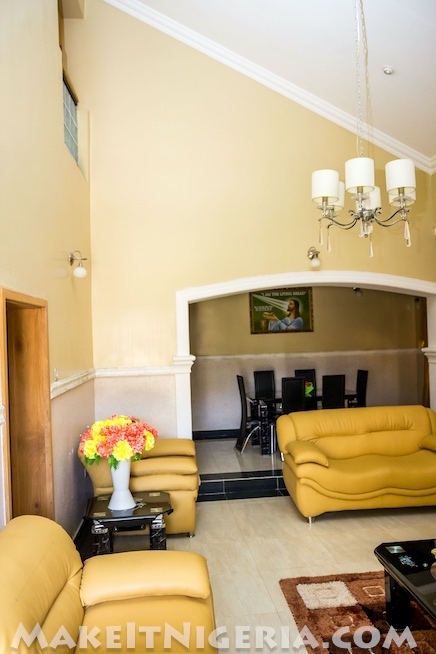 This breathtaking apartment home boasts upscale furnishing, relaxing atmosphere, modern kitchen along with other incredible amenities. 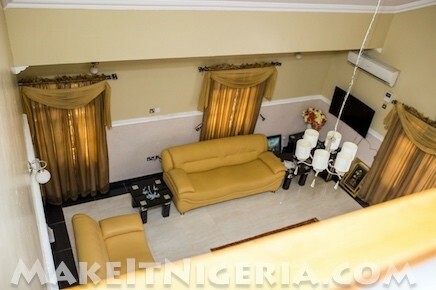 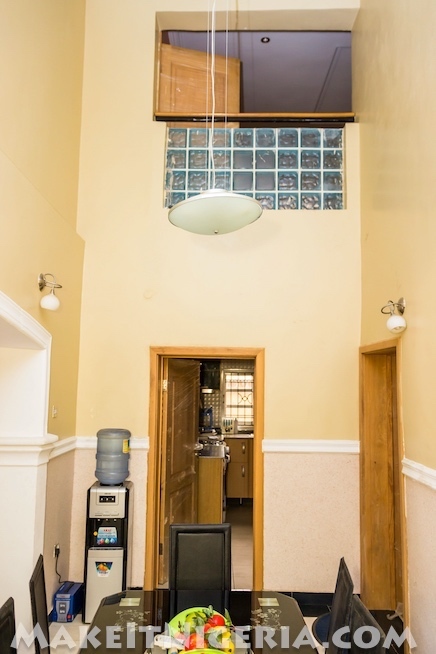 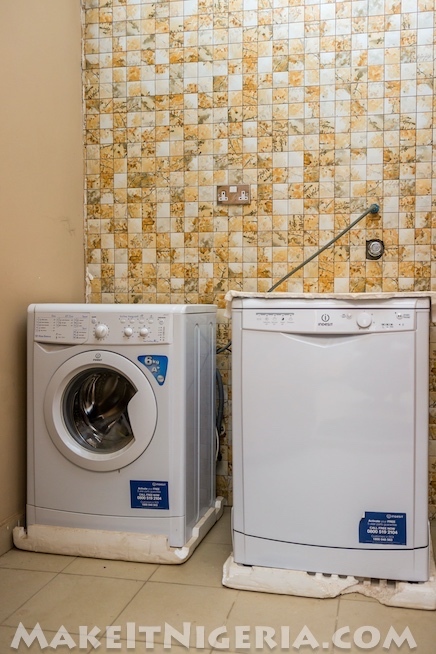 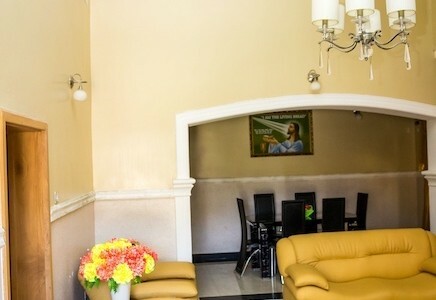 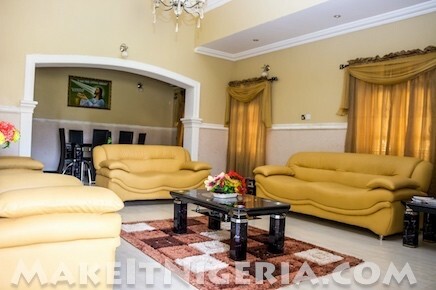 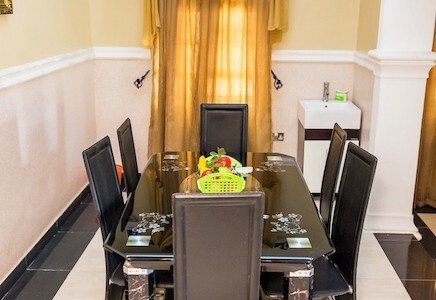 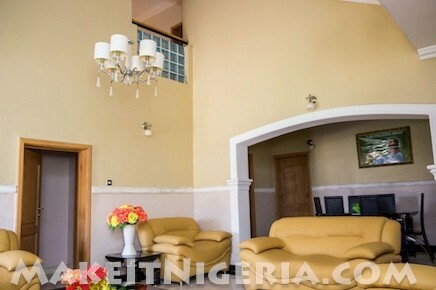 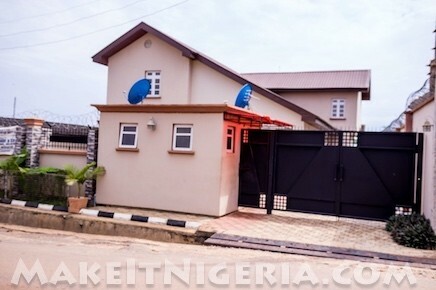 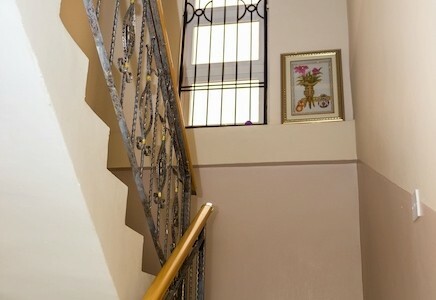 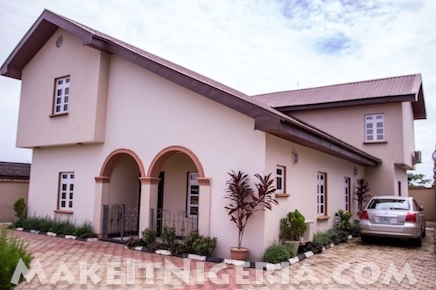 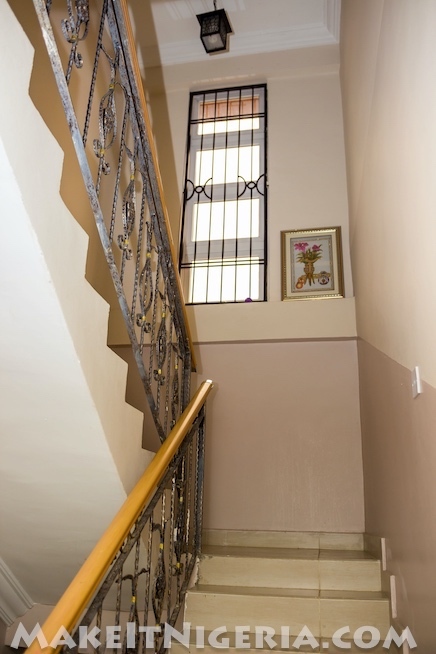 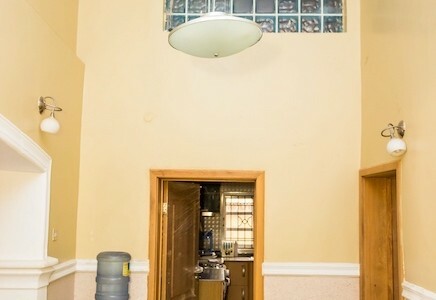 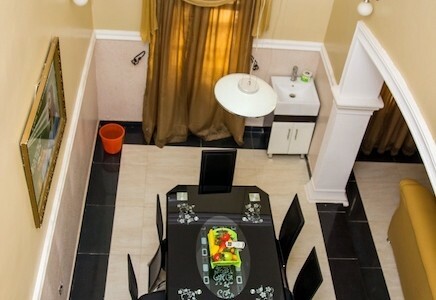 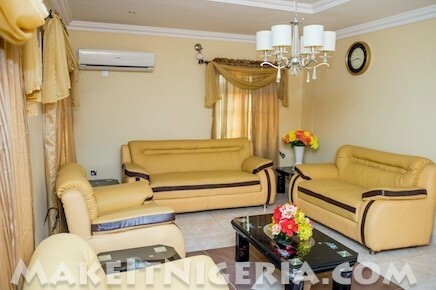 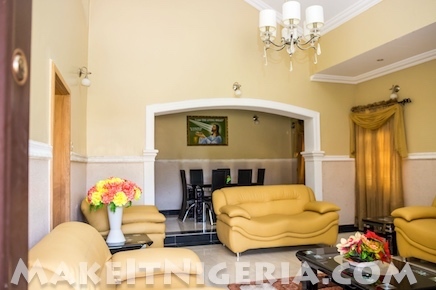 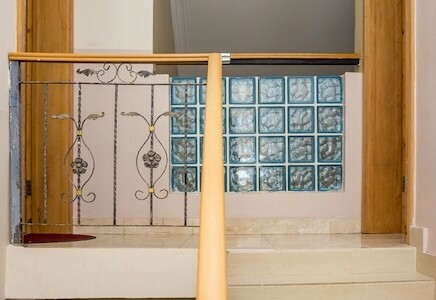 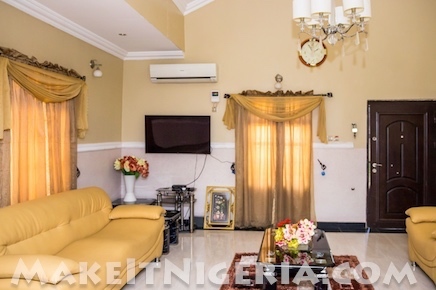 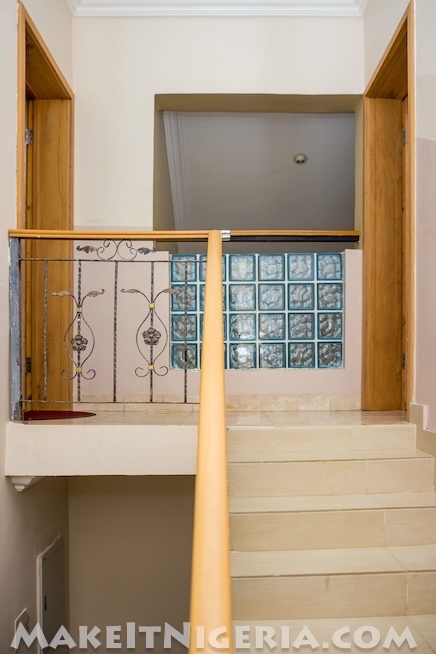 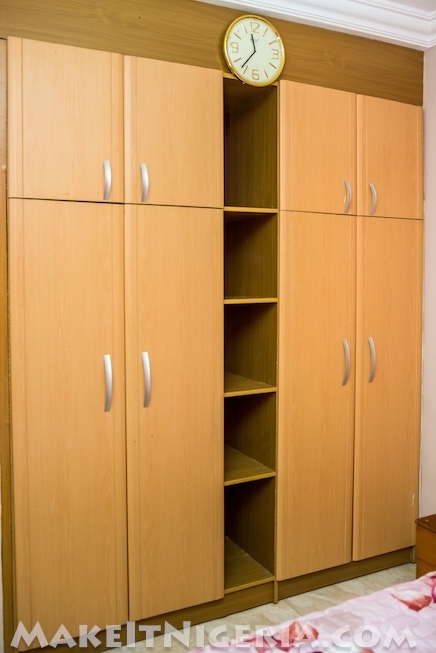 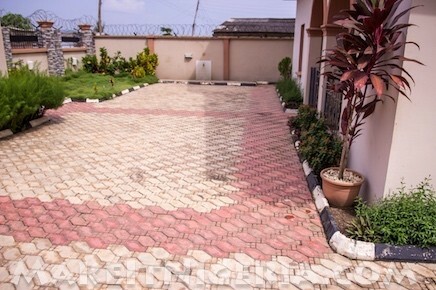 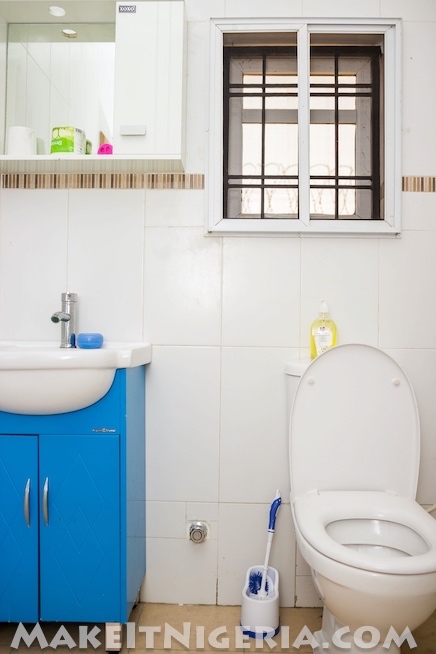 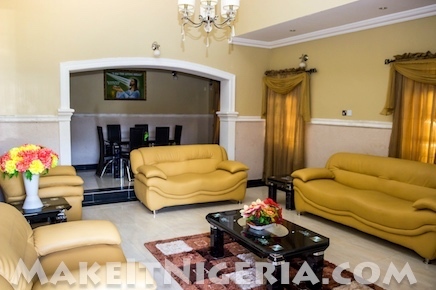 Located in Kuola Apata in Ibadan, it offers all the space and privacy that guests could desire. 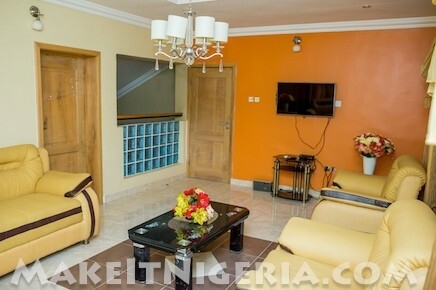 This 4 bedroom rental vacation home can be rented in any of 2 bedroom or 3 bedroom apartment configurations. 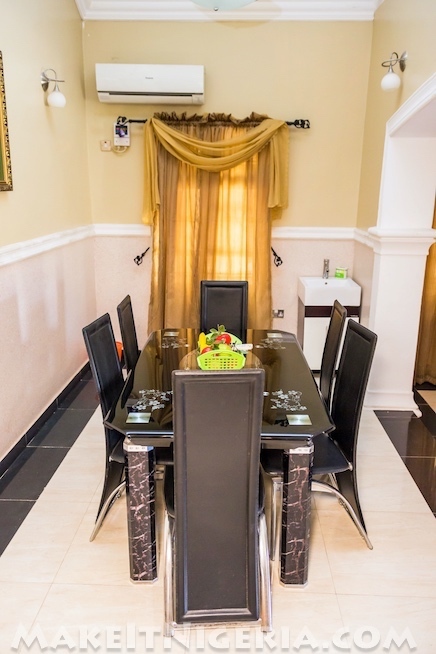 Dining room with seating for 6 guests and a dedicated wash hand basin for cultural dining. 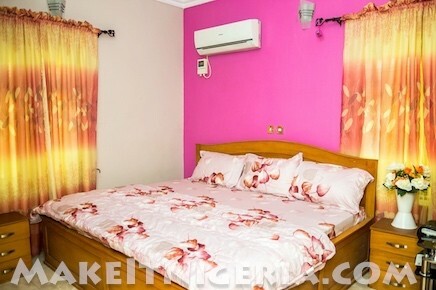 lovely soft duvets, towels and complimentary cold water dispenser. 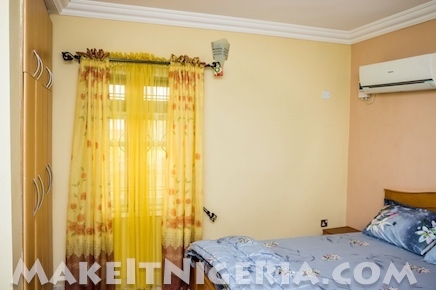 ₦27,950 / Night ₦32,950 / Night Includes 24×7 Electricity daily. 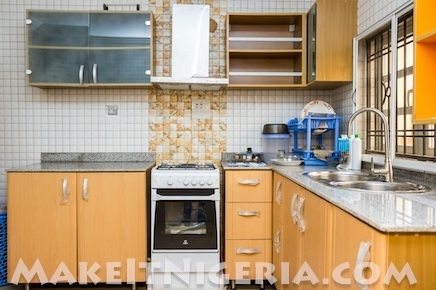 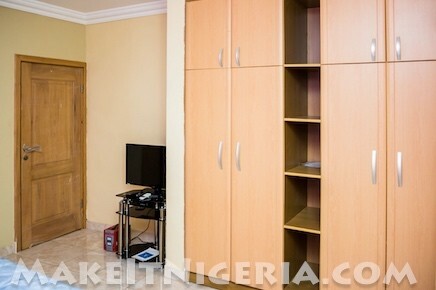 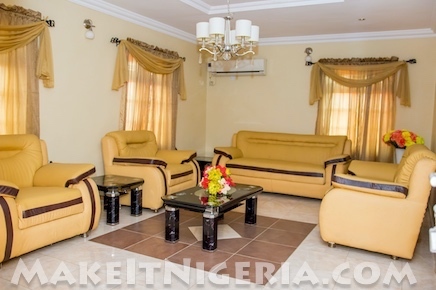 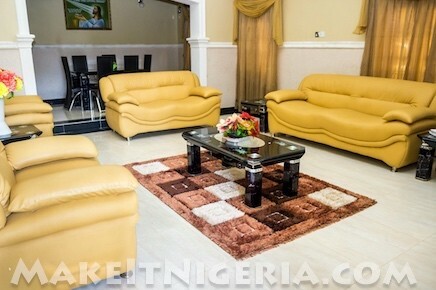 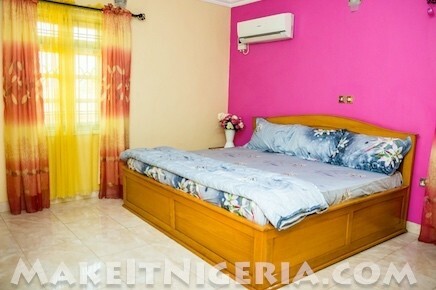 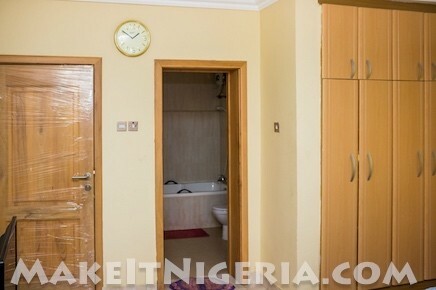 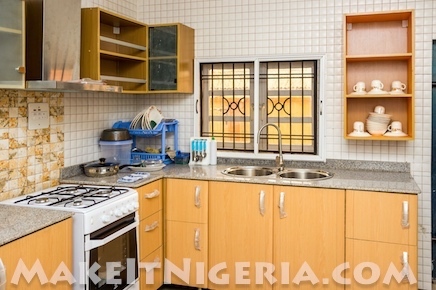 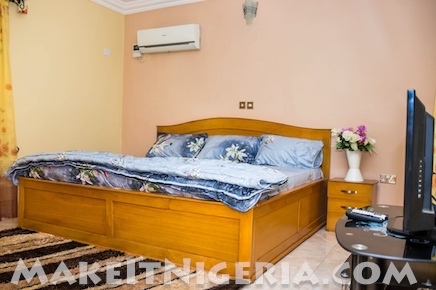 ₦32,950 / Night ₦35,950 / Night Includes 24×7 Electricity daily. 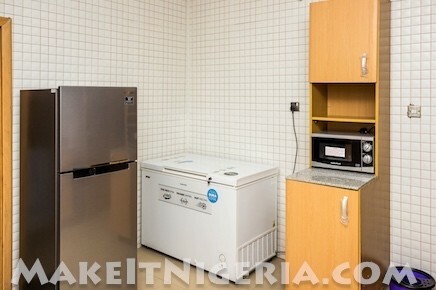 ELECTRICITY – The Royal Oaks Apartment is equipped with a Generator. 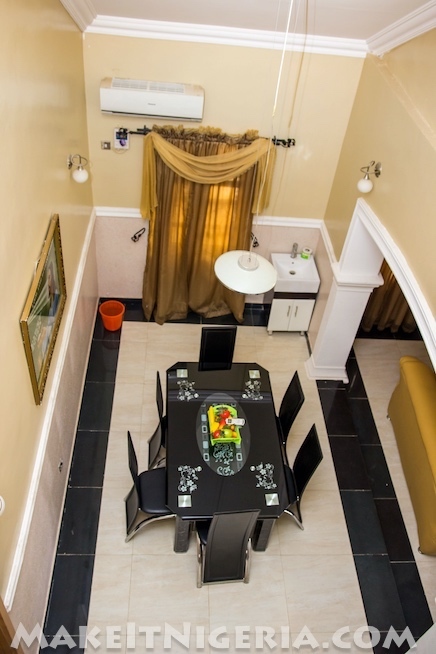 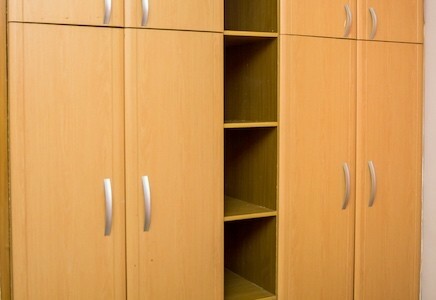 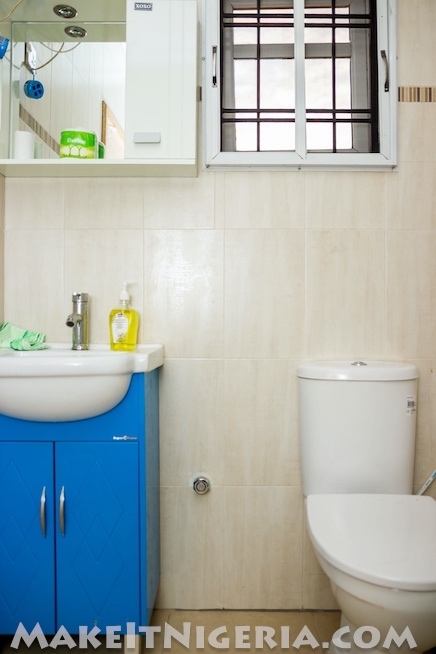 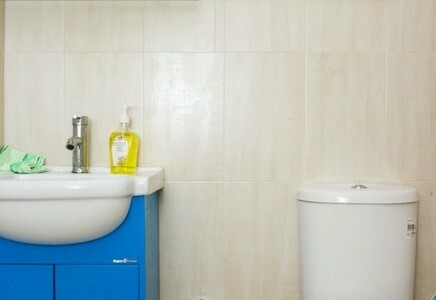 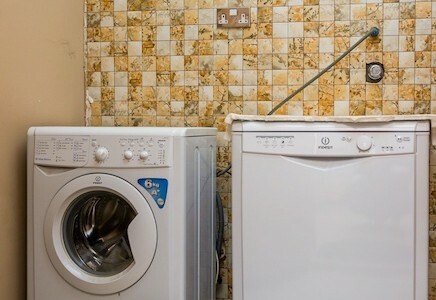 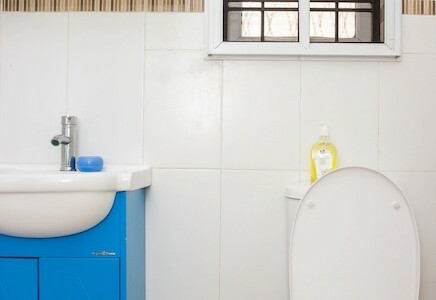 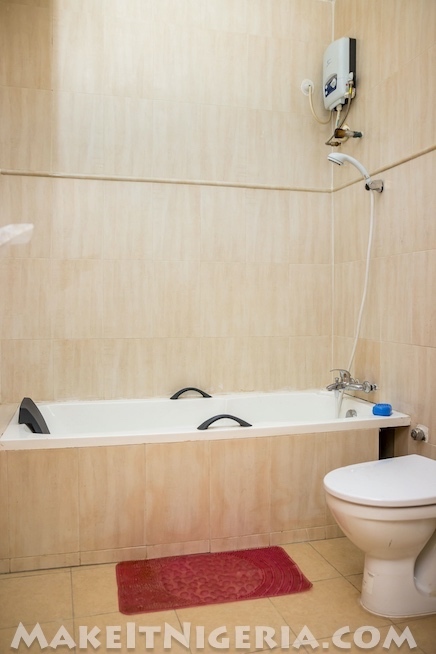 Included in the quoted rates, Royal Oak Apartment provides 24×7 Electricity Supply (while apartment is occupied).